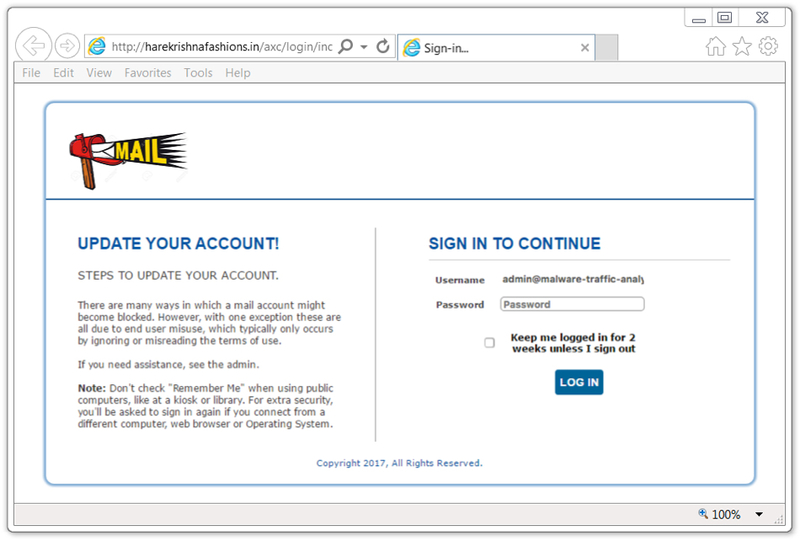 I believe the problem of phishing has very slim chances of being fully eridicated. Just look at the fake sweepstakes "You might have won millions...." via paper mail that is still getting enough people to fall for it to be economically viable. Via email the costs are even significantly lower, so phishing (and spam) will continue to exist as long as they are economically viable to exploit human weaknesses. Of course it doesn't cover all situations, but I think it provides some helpful information. 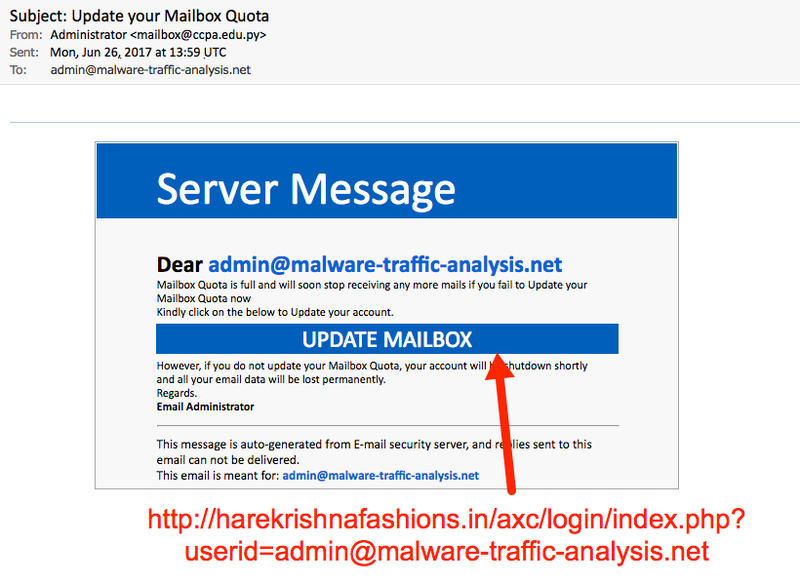 Knowbe4 also has phishing tests that you can send out to your users; if they click the link it displays the original email with highlighted comments as to why it should've been suspect. Phishing is definitely a problem. People are curious and will open or click pretty much anything believable. 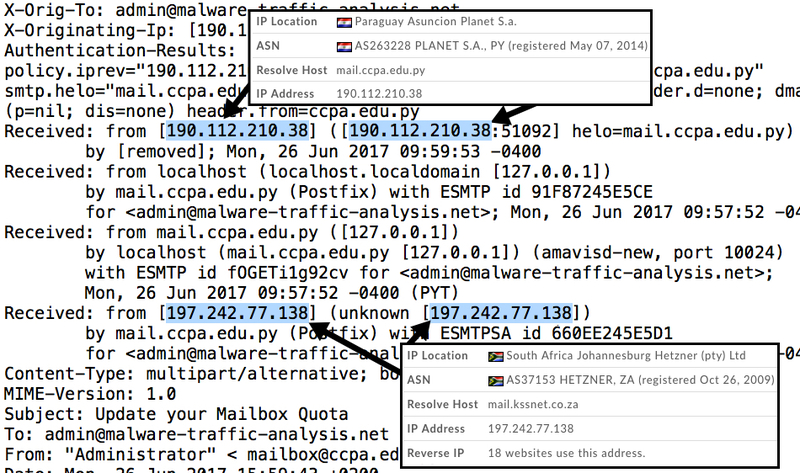 It's essential to have a good security awareness program in place so that people know how to identify phishing emails and report them - not just delete them. > A pun for the title is, quite literarily, the best I could do. 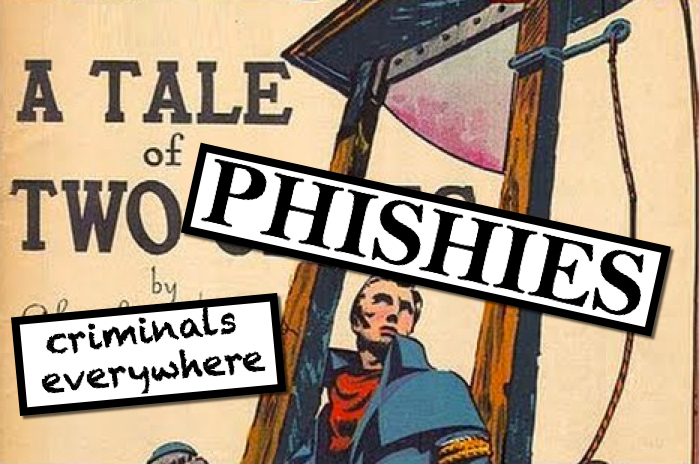 Give a man a phish, he'll be in trouble for a day. Teach him how to phish, he'll be in trouble for a lifetime. 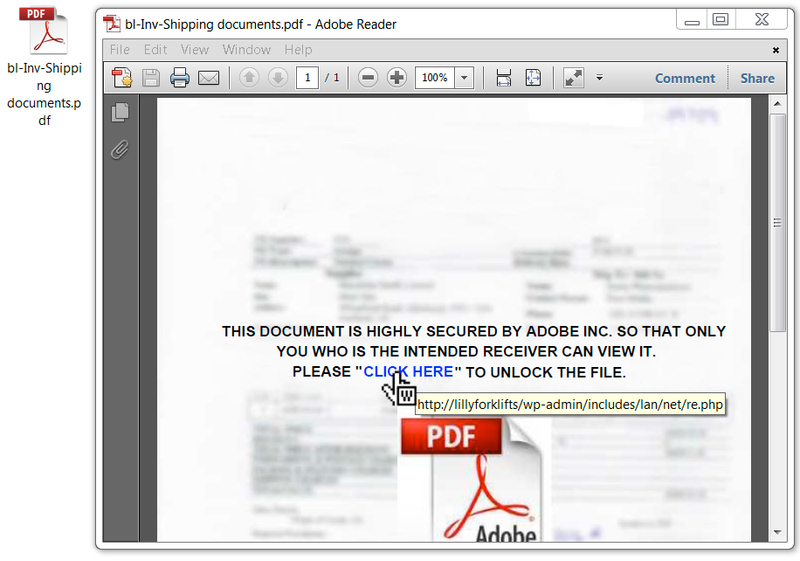 We had a client who fell for a phish VERY much like your second example (almost identical). It led to a very realistic Adobe login page, which interestingly asked for the person's username, password, AND mobile phone #. That last was new to me, and it put me in mind of the recent spate of attacks in Europe attempting to intercept the victim's SMS messages so as to catch any 2-factor codes being passed in that way. The consequences can indeed be significant. In this case, the individual was a senior thought-leader in his field working for a global organization. Fortunately the criminals who got his creds just used his account to send more generic phishing messages to random people. If they'd mined his email box and address list for contacts and sent targeted messages tailored to be "from" him, the consequences to the organization could have been very serious. Thanks for sharing the story, Packetdude! Always interested to hear if or when people get tricked by these.